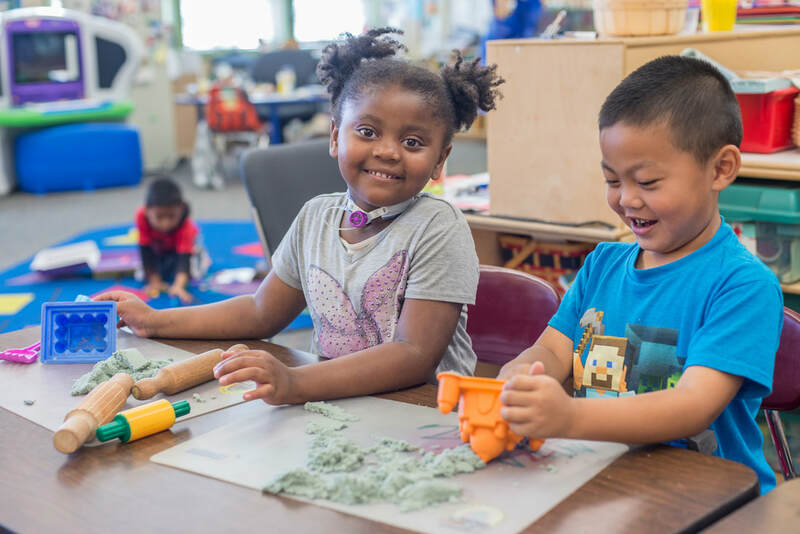 Oakland Starting Smart and Strong is bringing together community groups, early childhood educators, school and city leaders, and people throughout the city who care about early education for our children. 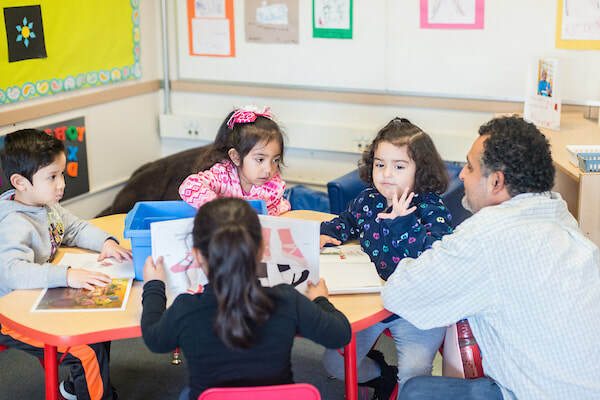 ​Together we can help lay the foundation for children’s success in school and in life. Support OSSS through a tax-deductible donation. Start here to become a volunteer at an Early Childhood Education site.